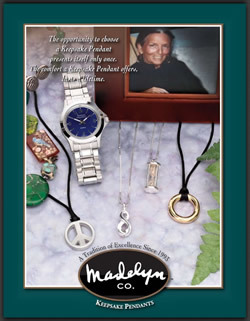 From http://www.madelynpendants.com/: Keepsake Pendants bring memories to an even more personal level by holding a small portion of cremated remains, a lock of hair or dried ceremonial flowers. The pendants may be worn or displayed in a glass dome. The opportunity to choose a Keepsake Pendant presents itself only once- the comfort a Keepsake Pendant offers, lasts a lifetime. 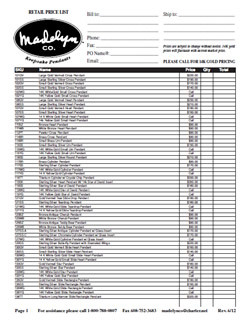 Download and view the PDF brochure and price list direct from Lee Funeral Home.